1. Anne FITZGERALD, daughter of William H.W. FITZGERALD (1789-1872) and Juliana Cecilia FITZGERALD ( - ), was born. She appeared in the census. She celebrated her Bar Mitzvah. 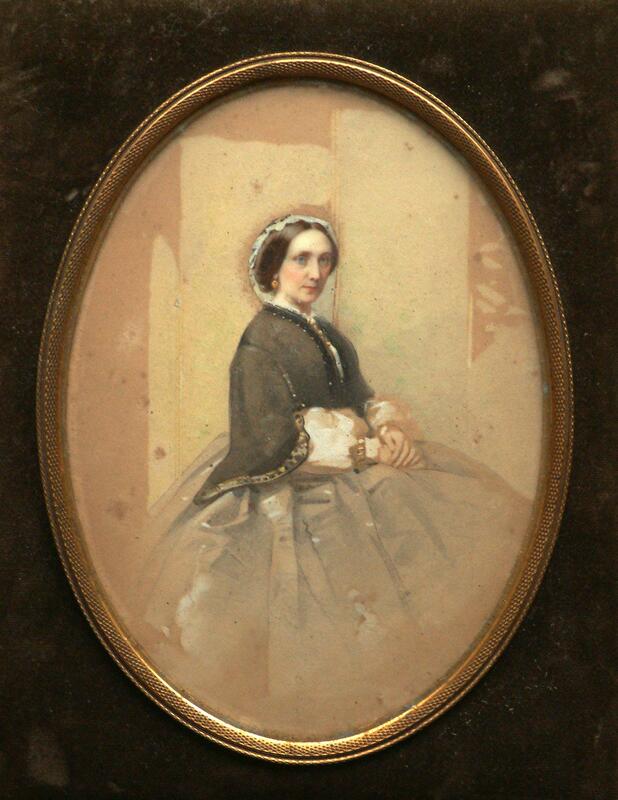 She married Richard Bassett WILSON on 5 December 1839. She died on 11 July 1877. 2. William H.W. FITZGERALD, son of William FITZGERALD of Kilcarragh and Anne POWELL, was born in 1789 in Co. Clare, Ireland. 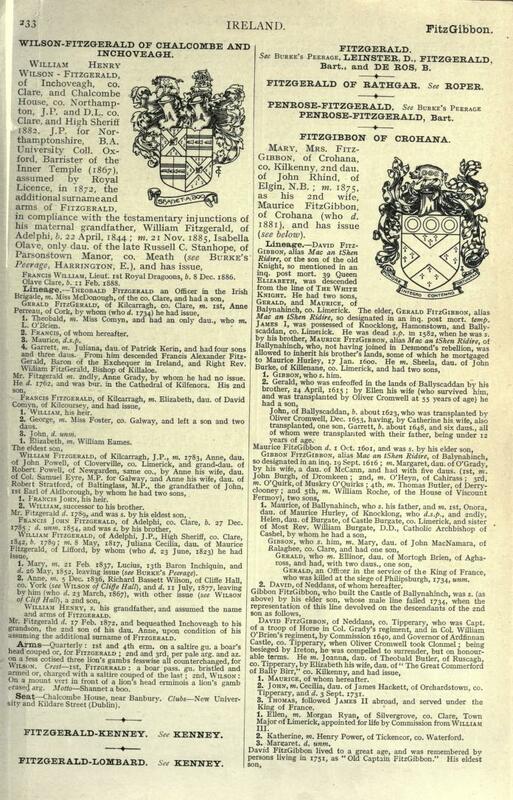 He was a JP, High Sheriff, 1842. He died on 17 February 1872 in Cliffe Hall, Piercebridge. He married Juliana Cecilia FITZGERALD. 3. Juliana Cecilia FITZGERALD, daughter of Maurice FITZGERALD and Mary William BURTON, appeared in the census. 4. William FITZGERALD of Kilcarragh, son of Francis FITZGERALD and Elizabeth COMYN, was born in Ireland. He was a Justice of the Peace. He married Anne POWELL in 1783. He died in Ireland. ... of Kilcarragh, Co. Clare. 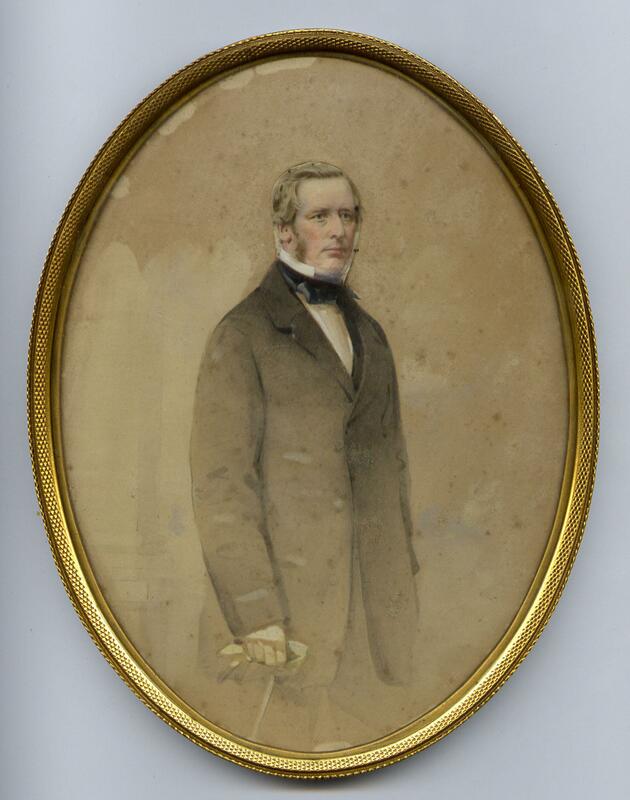 Francis John FITZGERALD (1785-1854). Francis was born on 12 December 1785. He died in 1854. 6. Maurice FITZGERALD married Mary William BURTON. William FITZGERALD ( - ). William was a Bishop in the Church of Ireland.